Service TimesOur main Sunday service is at 10am, but we have other services on Sundays and during the week, and the Church is open during the day, generally from 8.45am to 3.15pm most days. Are you new to the Church or the area? If so, you are very welcome. Please do check out our 'New to Church?' 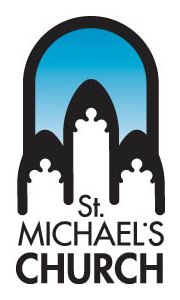 page to get all the information about what goes on at St Michael's.